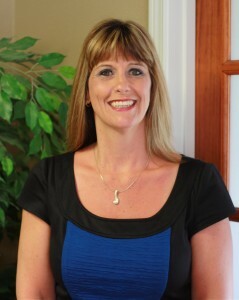 Kelli founded Harding & Associates in 1994. She has 26 years experience in public accounting, business management, income tax preparation & client representation before taxing authorities. She became an Enrolled Agent in 1990. She also completed an extensive tax representation program offered by NAEA in 2013 & is now a NTPI Fellow. Her accounting background includes construction, retail, service organizations & non-profit entities. She is currently serving as the treasurer for a non-profit school & as a supervisory committee member for a regional federal credit union. 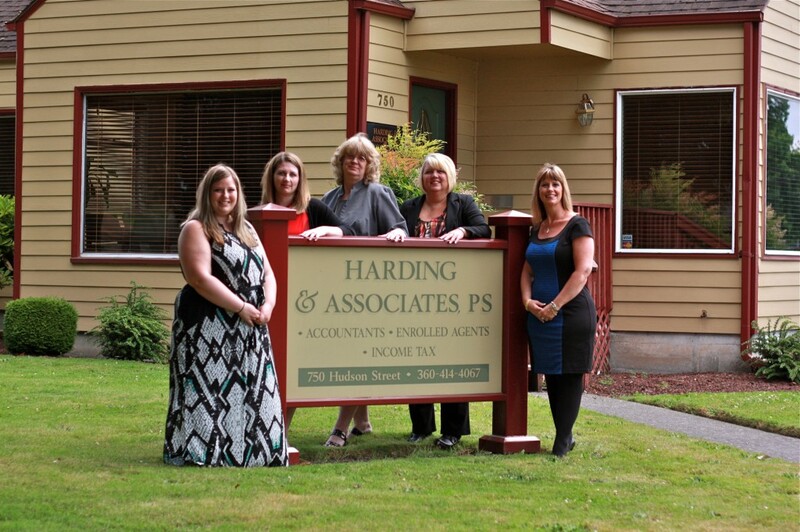 Alexis has been with the Harding & Associates team since 2000. She is currently studying accounting at Lower Columbia College. She is working toward her Bachelors of Science degree in Accountancy and is then planning on becoming licensed as an Enrolled Agent with the Internal Revenue Service. 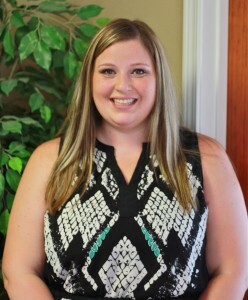 Her favorite part of being an accountant is solving problems and working with clients. She prepares payroll, quarterly business & payroll taxes & individual income taxes. 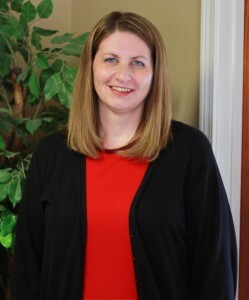 After graduating from Lower Columbia College in 2002 with a degree in Accounting, Sommer began as a full-time bookkeeper for a local business. After a few years, her hard work and knowledge of accounting earned her a position at Harding & Associates, PS, where she specializes in financial statement and tax preparation for corporations, partnerships, and individuals alike. A life-long Washington resident, Sommer currently lives in Kalama with her husband and three children. She enjoys spending time with her family, especially Board Game Night and getaways to go camping or to the beach.